You know what makes absolutely Zero sense is YOUR REVIEW!! You need to learn how to spell, use words in the right content and use these things called periods. The is spelled THE NOT DA! These awesome developers don't need people like you leaving negative reviews because YOU can't seem to grasp the concept of this game or any other game you need to think.... If you don't like it, it's NOT the fault of the developers, it's your liking, and your opinion however, if there isn't anything wrong with the app, there isn't any glitches, etc, then WHY are you leaving negative reviews?? Like many other reviewers have said, this is a chill kind of game. If you can't understand the game, go to a walk through or email the developers. I'm so tired of " kids" giving negative or bad reviews for absolutely no reason. I am a Irma Hurricane survivor and with all the stress that came and went, and is still lingering, I turned to this game. It gave me great peace for a little while which I'm very grateful for. The game is beautiful. Takes you out of the world your in, into the would within. I can't wait to see more from this developer. Bravo! ❤️ 5 stars is my rating. I don't see the need to give anything less! 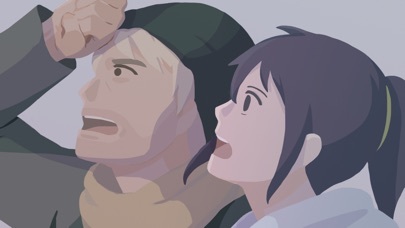 OPUS: Rocket of Whispers is now on Steam & Android & iOS! 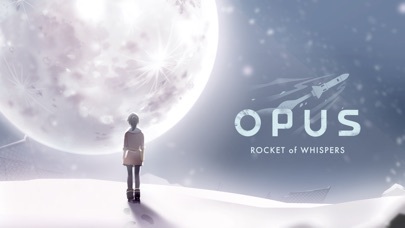 OPUS: Rocket of Whispers takes place in a post-apocalyptic world, and tells the story of John, the son of a rocket engineer, and Fei, a witch who awoke from twenty years of cryogenic sleep. Together, they must collect what little material they can find to build a rocket, and launch a space burial to return the lost souls of their desolate world to their final resting place. 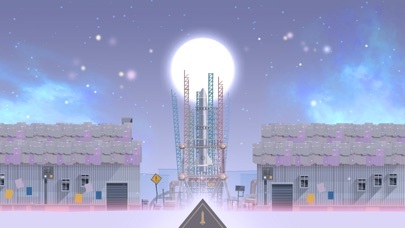 Throughout the game, players will explore and scavenge the snowy wasteland of OPUS through a top-down perspective, and must overcome the treacherous weather and terrain. As they gather materials for the rocket, the story behind the demise of their world will slowly unfold through the ruins and artifacts they find. Beautiful game full of feels! 1. This is a story game. If you don't want to get invested in the storyline, you're probably not going to enjoy this game. 2. That being said, THE STORY IS AMAZING. I was addicted from the moment I started and finished it in two days. 10/10 worth your money if you like where it's going. No regrets on my part! 3. Exploring and gathering are also key parts. Be prepared for a lot of it. I usually don't write reviews, especially when a game focuses on graphics (I prefer content focused stuff, but even then I usually don't get sucked into games like this). I just played the trial and am on my way to buy the full game!! One thing I'd like to mention are the people complaining it's not free. This is a well made game with no ads. In order for it to be profitable and make new games is to get money! Stop thinking that all of this is a scam because you have to pay for it. Stop being childish and play some other game. Sorry about the rant but this was overall a very well written slow-paced game! I love story driven games that let you relax such as this one. 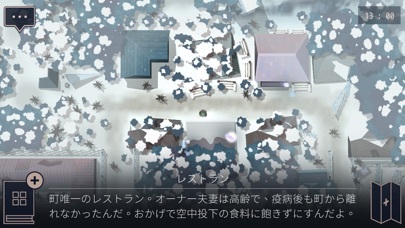 The music was beautiful and the art style was gorgeous. Thank you developers! I have played the first game in the OPUS series and when I saw this game had been released, I had to immediately buy it. Rocket of Whispers has exceeded my expectations. For those complaining, you need to get emotionally involved in the storyline or else the game won't be as interesting. I love how there are so many objectives to complete and I am kept on the edge of my seat to learn more about the world in Rocket of Whispers. I can't wait for more from Sigono! This game isnt based around action, it based around relaxed and chill vibes. 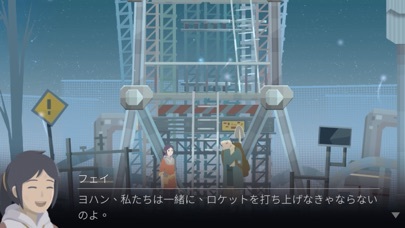 Sure, the storyline doesnt make too much sense and the actions are repeatitive, however, this game to me is beatiful and i dont understand why you would rate it one star, give it a chance, also, when the game asks you to rate, it states that the the producers of Opus: Rocket of Whispers are a small, but determined group, i would love to see more improvements and/or new games.